Won’t be at E3 2017. People Can Fly, responsible for developing Gears of War on the PC, Gears of War: Judgment with Epic Games and Bulletstorm, is working with Square Enix on a new, unnamed triple A title. It has multiple job openings for the same. 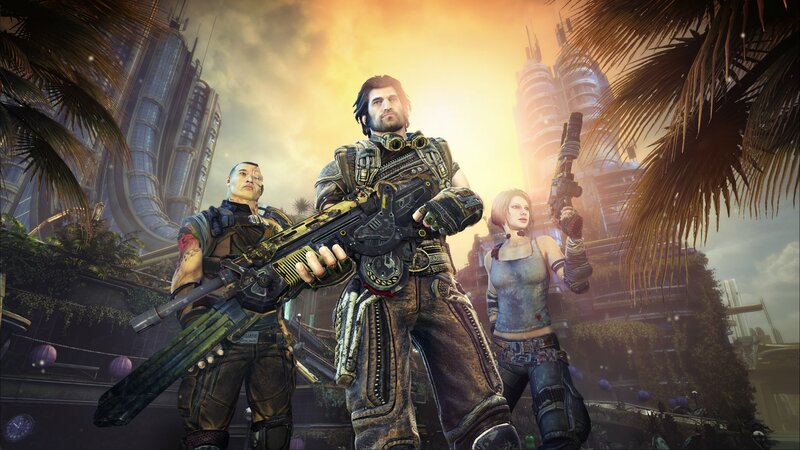 People Can Fly went independent for a while, breaking off from Epic Games to work on Bulletstorm: Full Clip Edition with Gearbox and even Fortnite with Epic. It should be interesting to see what the studio is working on with Square Enix. Whatever happens, it should be worth the wait. Stay tuned for more information in the coming months and let us know what you think of this development in the comments.